Accidents happen. Cleaning them up is as easy as child’s play. 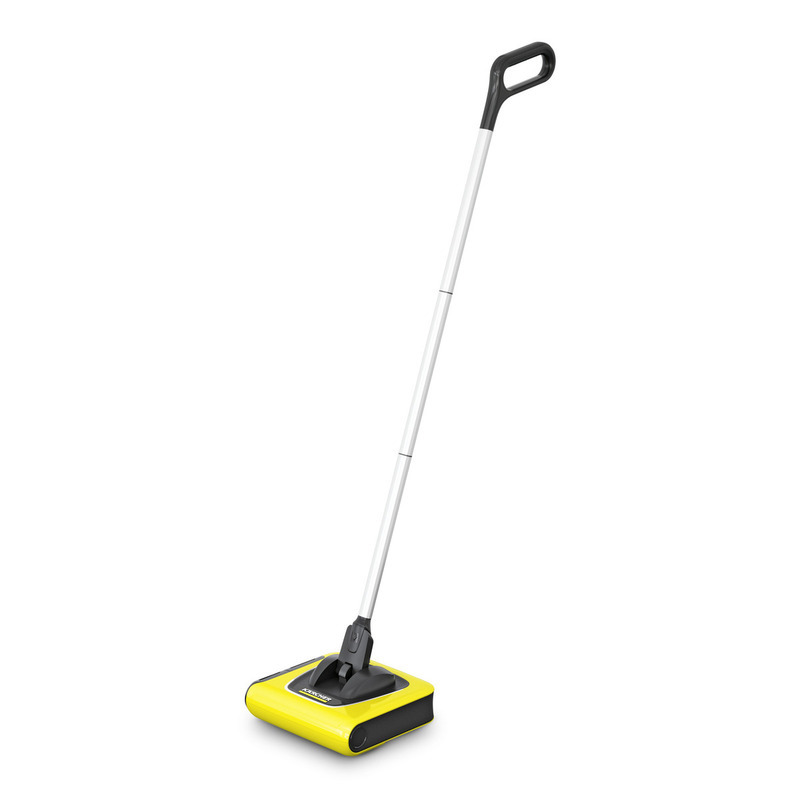 Be prepared for anything with the new Kärcher KB 5 Electric Cordless Sweeper. 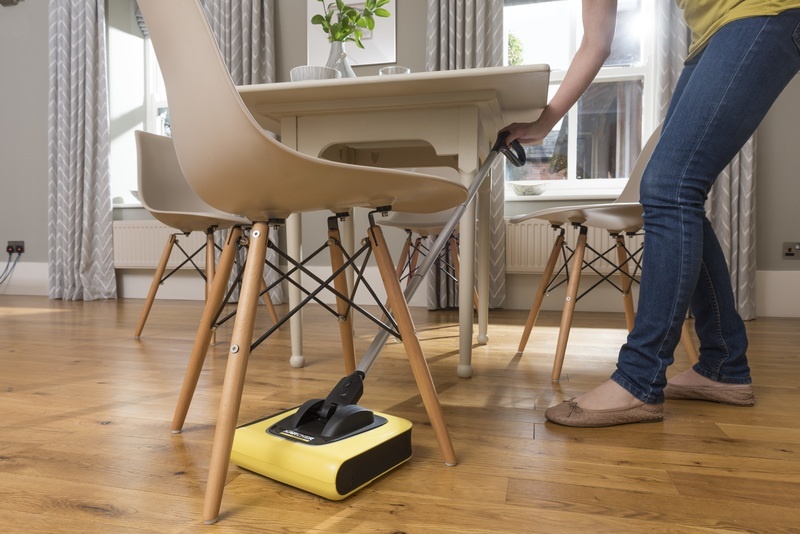 This rechargeable electric sweeper is lightweight and easy-to-use for effortless everyday cleaning. 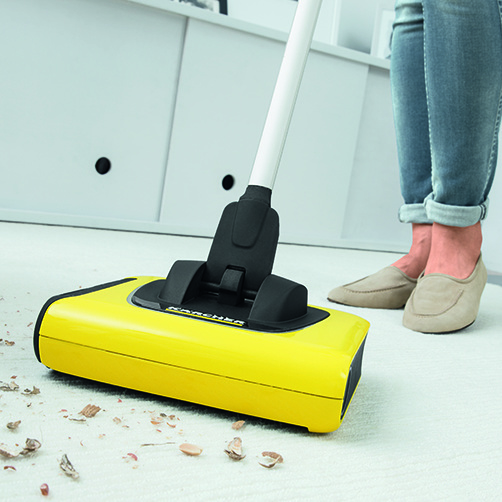 The KB 5 picks up dirt, debris, pet hair and crumbs in seconds on both carpets and hard floors.